I caught a cold one morning in the office, after sweating left the home and drove to work place, immediately I switched on my table-fan facing right front of my face. It was a relief but I was sick then. It's a long weekend due to Haji Day on Friday and I was having blocked-nose and feeling a little dizziness through out the 3 days. 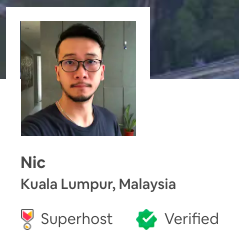 It was frustrating, to me and my partner. If one of us falling sick, person who got sick would feeling sick of course but in the same time feeling useless and always let the love one worry. On the other hand, the other half shows concern and care with questions in head, of why is this happening. It happens you know. It is normal. Yesterday I was feeling worse than days before, out of nowhere, I thought of boiling coke. My mum did it before for me. This time I gonna do it on my own, I told myself. So went to supermarket to get ginger and a can of Coke. I didn't get the lemon as I have vitamin C pill at home, though. 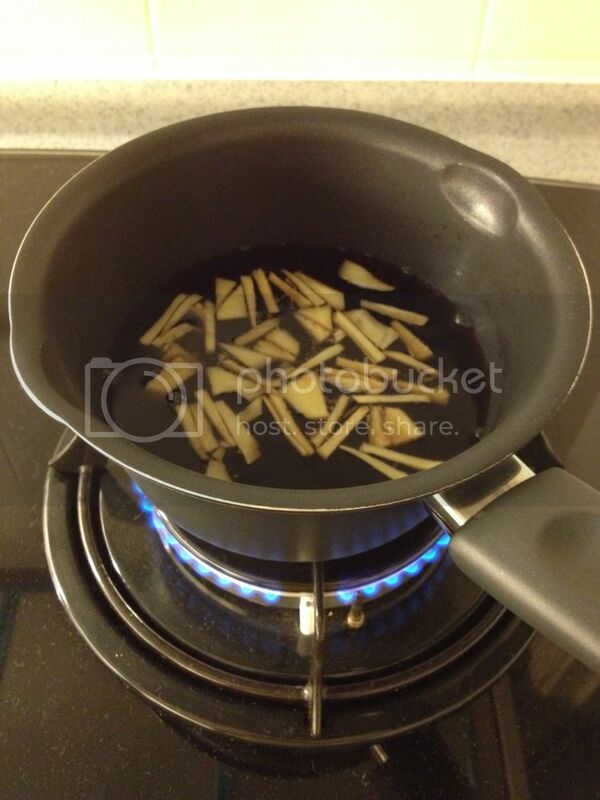 Before starting to mess up the kitchen (well, I seldom use the kitchen), I searched Google and found this very briefly article about boiled coke with ginger. 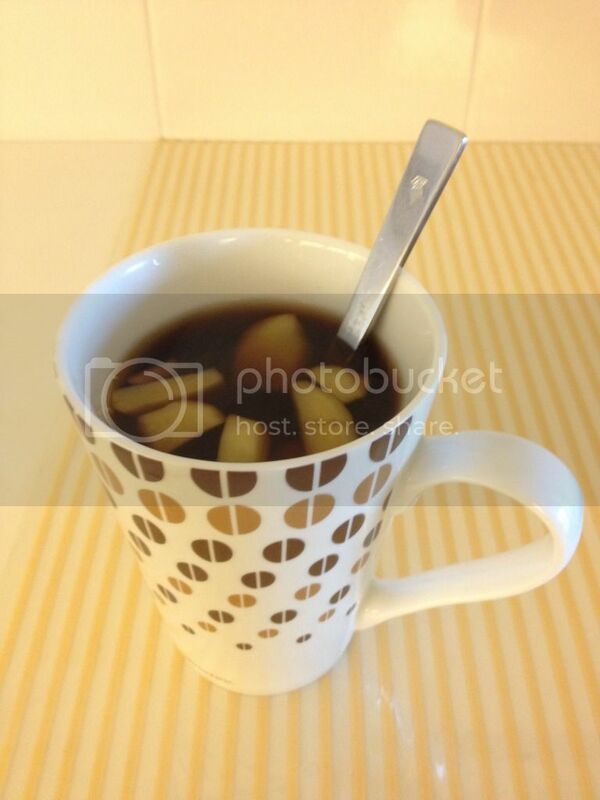 The title of the article is "Boiled Coke with Ginger, a Chinese cold remedy". Very useful information. Let me split the steps into a list for easy reading. 1. Open the Coke and pull all into the pan. 2. Cut ginger into slices or just crush it. Then put all into the pan, together with Coke. 3. Start the gas/fire, let it boils. The boiling time is about 6-7 minutes. It is up to you. Just make sure the ginger smell comes out and the coke is goddamn hot. :) Drink it while its hot, immediately. Don't burn your tongue. Haha. A can of Coke and ginger as well. 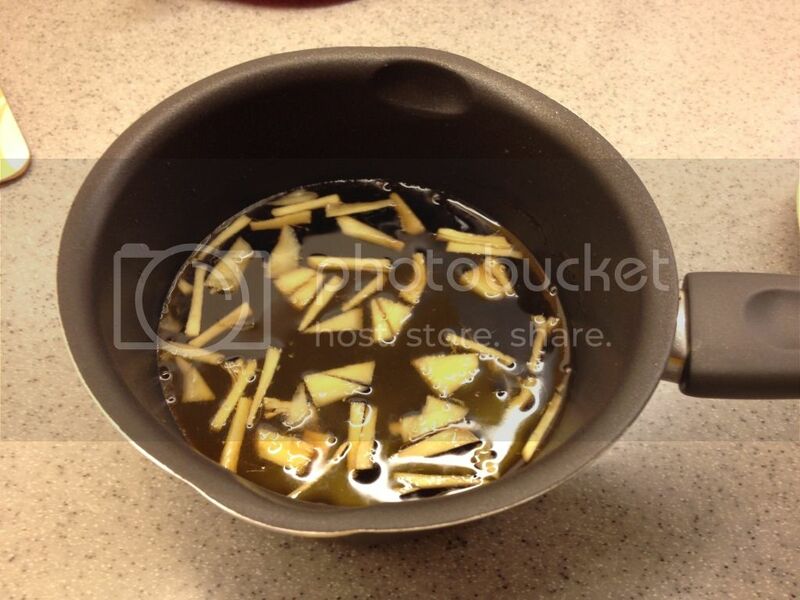 As you can see from the photo, portion of a can of Coke was already in the pan together with slices of ginger. After 7 minutes, it is done! My ginger smell wasn't strong enough. 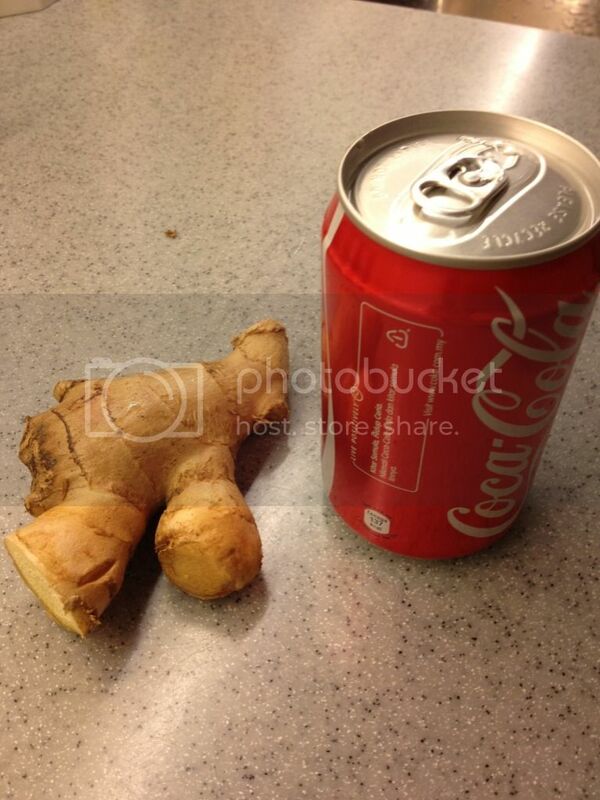 So make sure you crush your ginger before put into the pan with Coke. For better result, crush the ginger! It's easy and simple. Personally I will drink it twice a day. One in the morning and one in the evening. It really works for me. Trust it or not, it is up to you. I just hope my flu goes away quickly! It is irritating, especially me having thyroid, for God sake! Hahaha.